Hair trends are always changing. Sometimes it's hard to catch up. Good thing though that hair wig does exist. So what are hair wigs? It’s the substitute for our gnawing wish for longer or shorter hair. Because let's admit girls are more obsessed with hair trends. 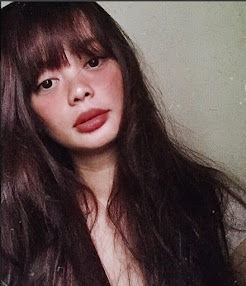 The good thing about wigs is that it can also help fix those bad hair days. Just think of the different hairstyles we’ll have each day. 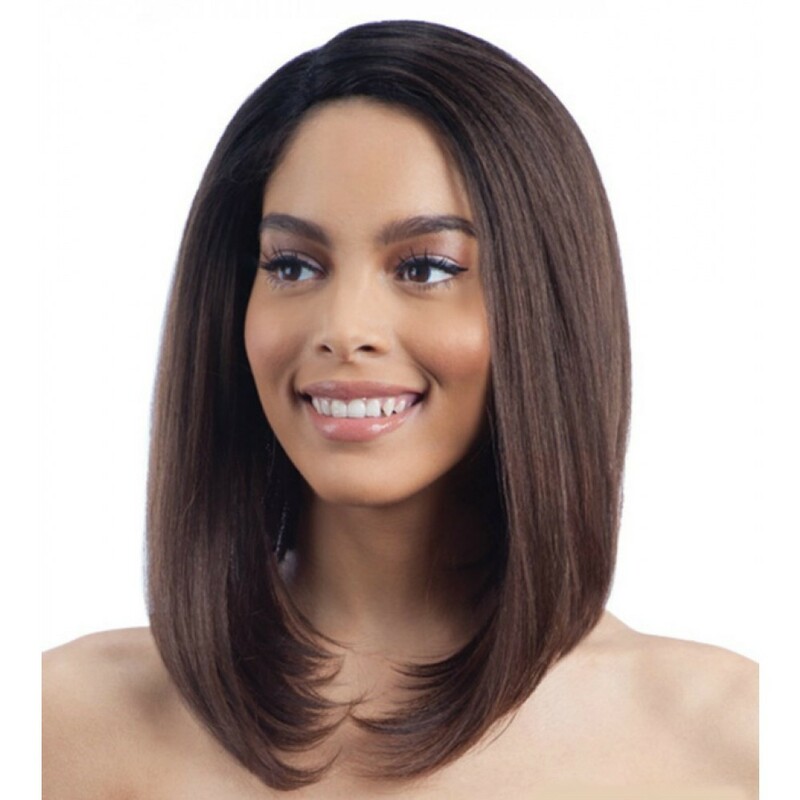 At Black Hair Spray you will likely find all the latest styles in model model wigs, from long straight hair, mermaid waves or bob hairstyles they have it all. They supply for both wholesaler and retailers and they ship worldwide. 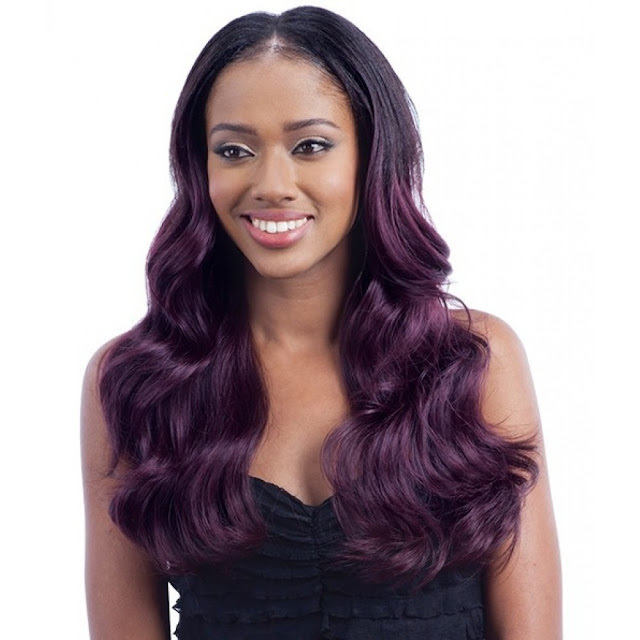 Black Hair Spray is an online shop that caters buyer great quality hair wigs and hair care products. 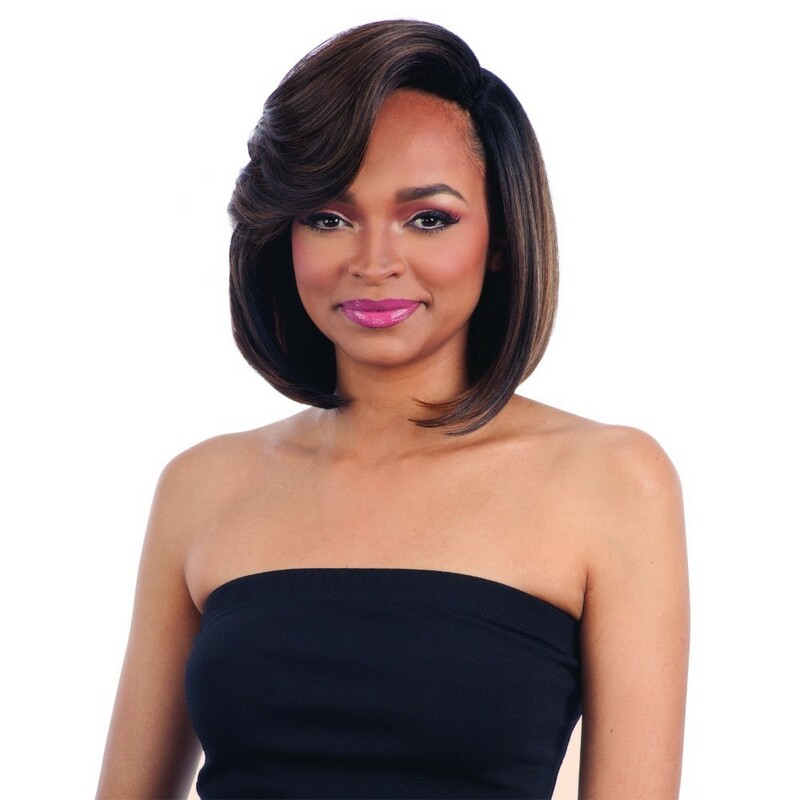 The good part is you can easily restyle your wigs in different hairstyles of your choice. Black Hair Spray has all kind of wigs and they are also the authorized dealer of top brands such as Model Model. They have all sorts of wigs such as braids, ponytail, ombre, weaves and many more. If you are planning to have gorgeous hair you should check Black Hair Spray and it's going to be no more bad hair days for you! 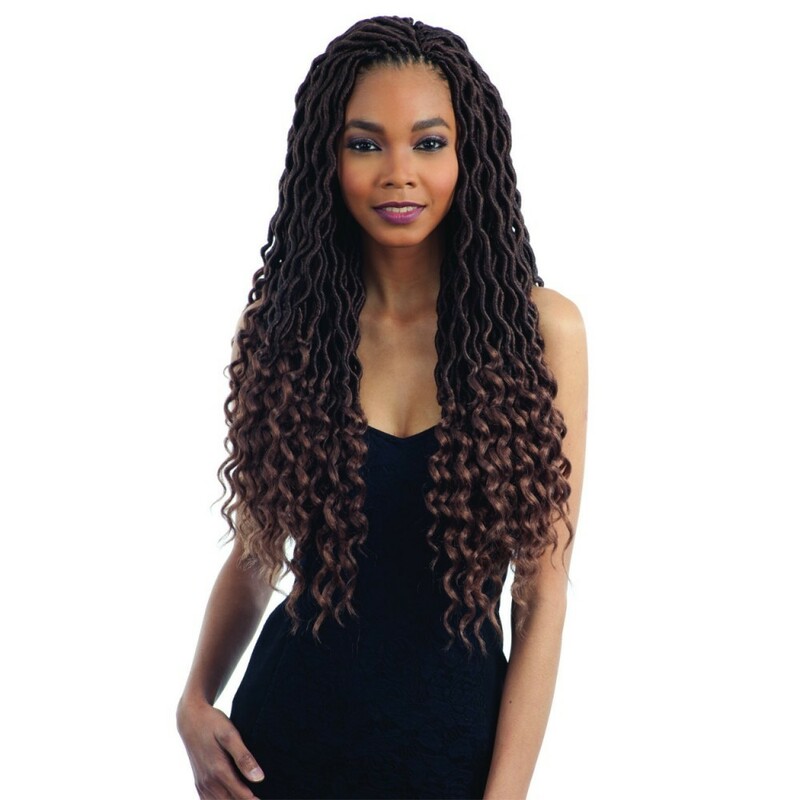 I'm not really a pro when it comes to hair extensions but I think these look really good!